Sharing a meal is very important for French people. In fact, France may well be the country that values taking a proper time to eat together most highly. Whether it be with your work colleagues, friends or family, enjoying a meal together is central to everyday life. 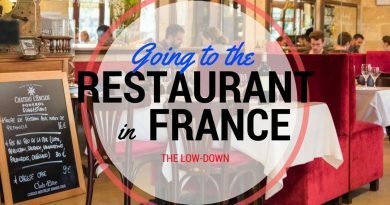 As you integrate more into living in France, you will be sure to be invited to a dinner party organised by your French friends (or why not throw one yourself!) 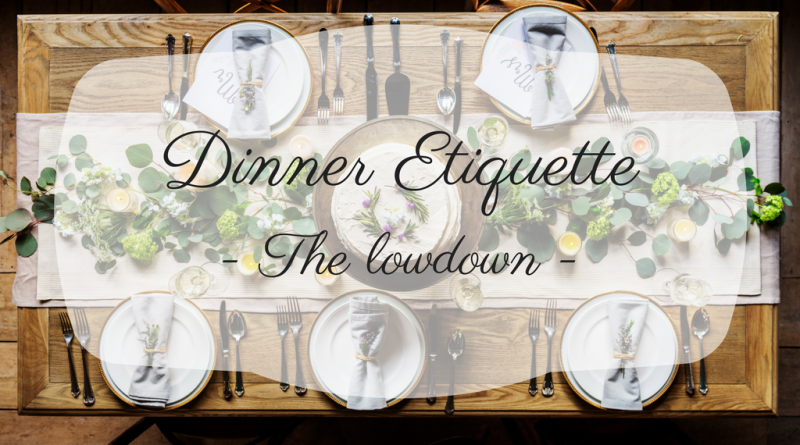 and there are a couple of things you should probably know about the etiquette… so here is our lowdown. The first thing you should know is that it is okay to be a little late to a dinner party. Even more so, it is actually a tacit rule to arrive 15 minutes late so that your host gets an extra bit of time to be perfectly ready to welcome you. However, if you are really going to be late (more than 20 minutes after the time agreed), it is preferable to ring your hosts to let them know. Although it is not considered rude to come empty handed (especially with close friends), bringing a little gift is always appreciated as a thank you note. A nice bottle of wine, flowers or a box of chocolates are the most common gifts given. This next recommendation is not compulsory but it is something that French people do 99% of the time: offering to bring something to the dinner party (usually the dessert). This is a way to make the preparation of the dinner a bit less stressful for the host knowing that they might have one course less to prepare. French people always clink glasses before starting eating. Make sure to look at people in the eyes and not to cross other people’s arms – and of course clink glasses with everyone, even if they are sitting far from you. Some people are very strict on not crossing arms as it is said to bring back luck. Don’t start eating until everyone else is served. It is better to wait for the cook to sit down and say “bon appétit !” before starting to eat. This one might sound silly but it is actually quite important for French people: do not cut the salad, but fold the leaves. It is considered rude as it implies that the cook didn’t prepare it well themselves. As for bread, you should definitely break it down in small pieces before eating it. The piece left should go directly on the table, no need to try and balance it on your plate to avoid crumbs. You can of course use a piece of bread to clean your plate of any leftover sauce but be careful, you should make it look like you are just cleaning your plate for the next course and not that you are still hungry and going for every last bit of food left on your plate. That would be considered rude as it would mean that your host wouldn’t have cooked enough. In the same way, finish what you have on your plate, but don’t ask for seconds. If there are any left, your host will offer them. If you don’t want seconds, it is totally fine to say no. Always keep your hands on the table, but do not put your elbows on it. Finally, don’t forget to say “merci” before going back home. Offer an “apéritif” before dinner. This includes a drink (alcoholic or not – try to have a selection) and nibbly bits like peanuts, “saucisson”, crackers or cherry tomatoes. (Read our article about apéritif in France for more information). When laying the table, put the knife on the left side of the plate, blade facing the latter, and the fork on the right, face down. Put two glasses: a regular one for water and a stemmed one for wine. Always have a basket of sliced bread on the table, and keep it full throughout the meal. The same goes for the water, always have a bottle available on the table. Respect the courses order: entrée – plat – fromage – dessert (starters, main course, cheese, dessert), and serve wine that goes with each dish. As a rule of thumb: red wine with meat and cheese, white wine with fish, and rosé with white meat and delicatessen (or instead of red wine when it’s very hot outside!). Small tip: when pouring wine, stop when the glass is three-fourths full. Always offer coffee at the end of the meal. When there are children, it is very common to give them a separate table and to serve them earlier than the grown-ups. 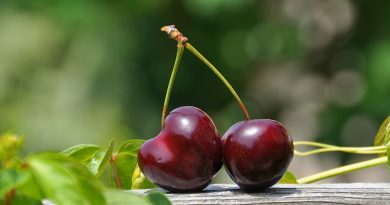 Veux-tu que j’apporte quelque chose ? = would you like me to bring something ? Tchin/à la vôtre/santé ! = cheers! ← Leggett Immobilier voted “Best Estate Agency in France” for 5th year running! 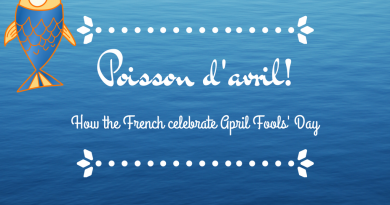 Love France… Poisson d’avril !